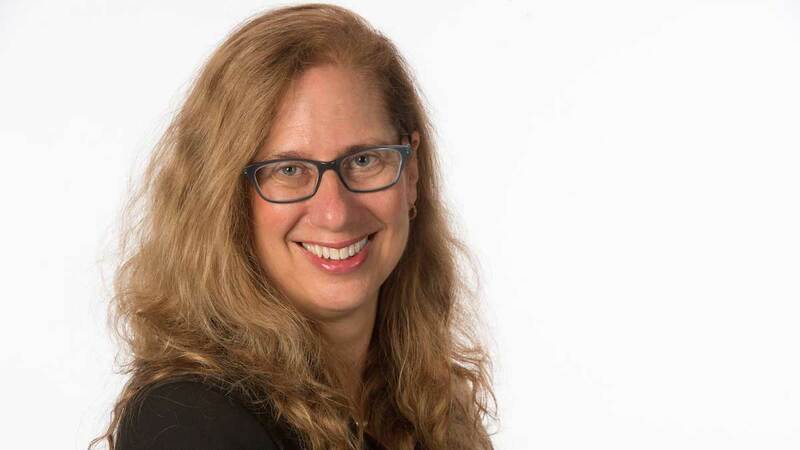 “The sudden loss of colleague, friend, teacher, and mentor, Mary Ellen Konieczny is a devastating blow to our department, from her important scholarly work on religion and conflict to her tremendous dedication to her students,” said Sarah Mustillo, professor and chair of the Department of Sociology. “She had a brilliant intellect and an even more brilliant spirit that was shared in abundance with all those she came into contact with. Few interacted with Mary Ellen without experiencing her enthusiasm, energy, and earnest devotion to her family, friends, and work. She was also deeply committed to the mission of Notre Dame, building bridges across campus, and indeed, around the world with her recent work in Rwanda. Her 2013 book, The Spirit’s Tether: Family, Work, and Religion among American Catholics, is an ethnography of liberal and conservative Catholic parishes that examines how religion and family life support and shape Catholic Americans’ moral and political polarization. She was co-editor of Polarization in the U.S. Catholic Church: Naming the Wounds, Beginning to Heal, a 2016 volume that grew from a conference she helped organize at Notre Dame in 2015. Most recently, Konieczny was working on a book called Service before Self: Organization, Cultural Conflict, and Religion at the U.S. Air Force Academy and a research project in Rwanda on the interplay of post-genocide reconciliation and religious practice. A Mass of Christian Burial will be celebrated at the Basilica of the Sacred Heart on Thursday (March 1) at 9:30 a.m. with Notre Dame President Rev. John Jenkins, C.S.C., officiating. Burial will follow at Cedar Grove Cemetery on campus. Friends may call on Wednesday (Feb. 28) at the Church of Our Lady of Loretto, 100 Lourdes Hall – Saint Mary’s from 4–8 p.m. with a remembrance at 6.30 p.m.
Memorial donations, in lieu of flowers, may be made in her memory to Buffalo Academy of the Sacred Heart, 3860 Main St., Buffalo, New York 14226. To send condolences or to share private memories with the family log on to McGannHay.com.